Throughout history, people around the world have read and wondered about the miracles of Jesus. 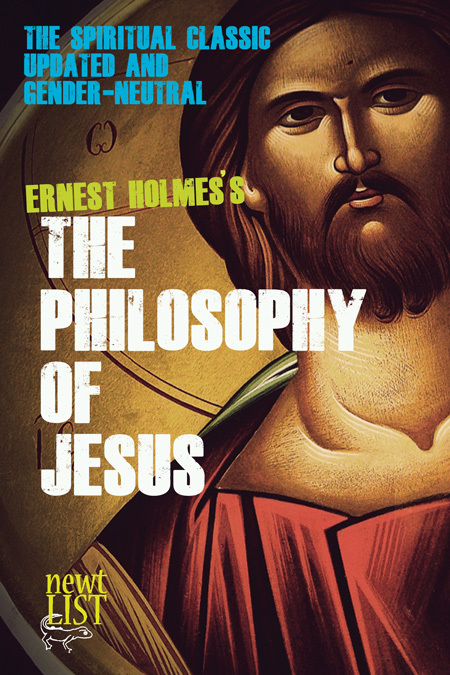 Ernest Holmes’ The Philosophy of Jesus explores the nature of this power that Jesus used, how it operates, and how to apply it in our own lives in helping ourselves and others. What is the key that unlocks the doorway to the power greater than we are? How can we discover the secret that Jesus so plainly told us was inherent in the kind of relationship he had with God, who is present everywhere and in everyone. We are so inclined to think of Jesus as a person filled with love and compassion and human kindness that we have overlooked something else about him that is equally important. Jesus had access to a spiritual power that he used in every way. He was not the great exception; he was the great example. This original Ernest Holmes text has been updated and edited with gender-neutral language.